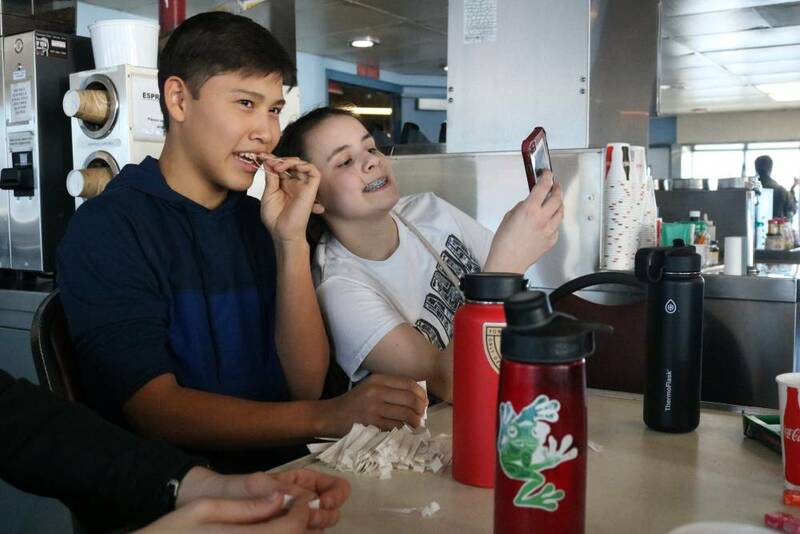 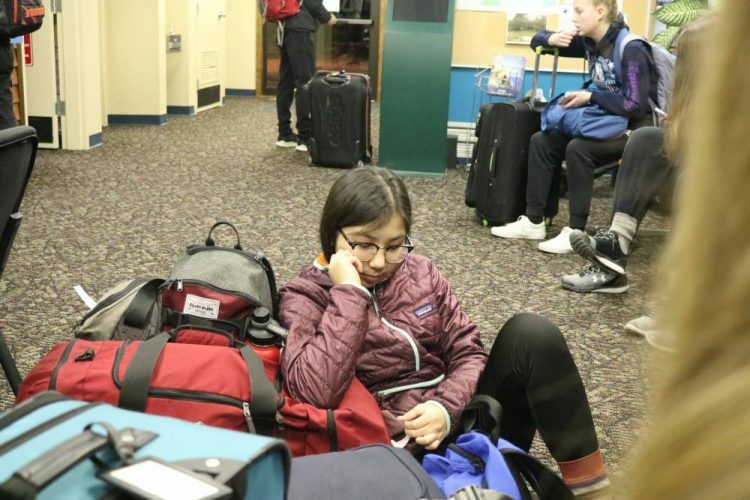 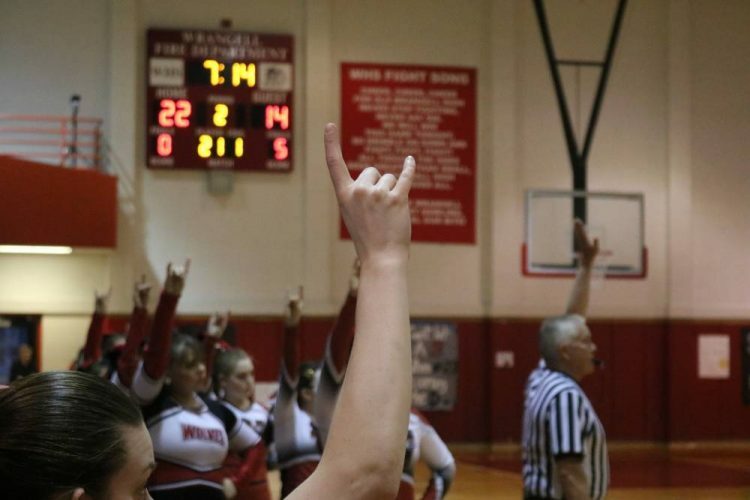 The unlikely gem of the Wrangell Wolves season. 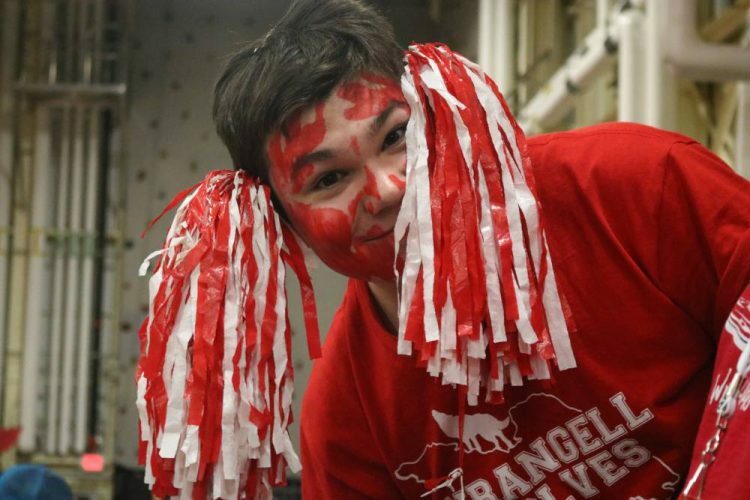 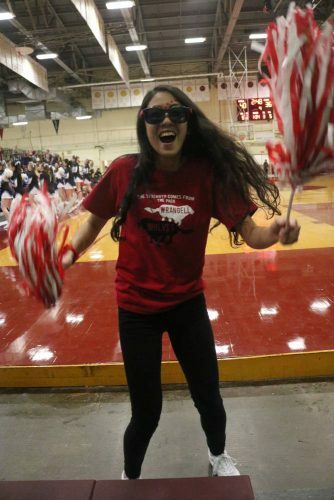 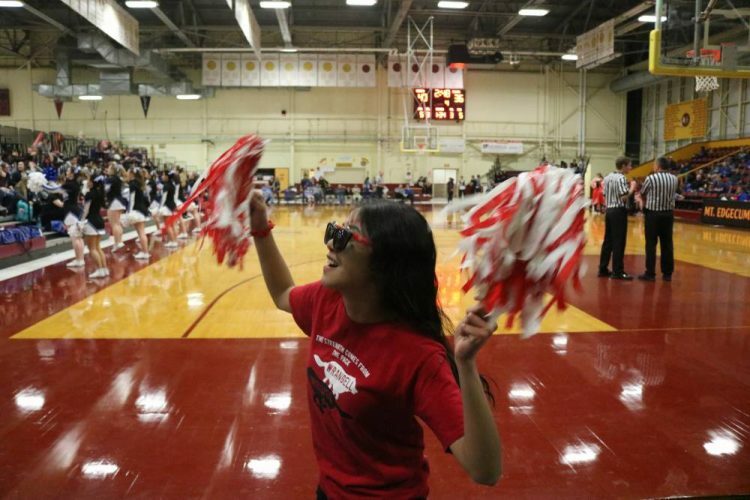 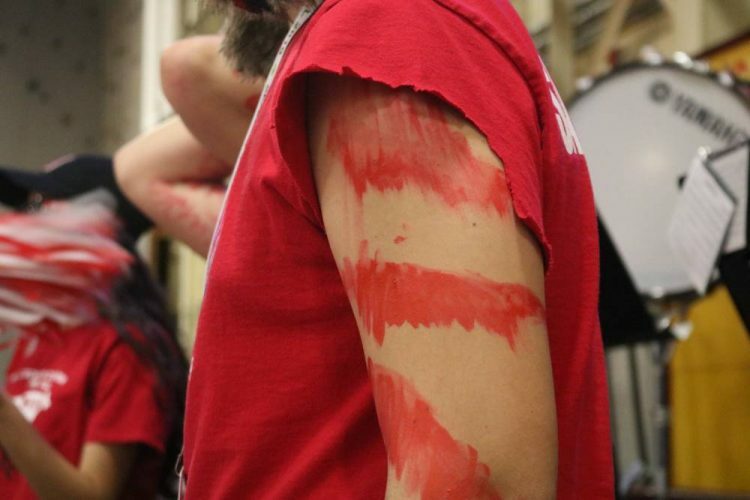 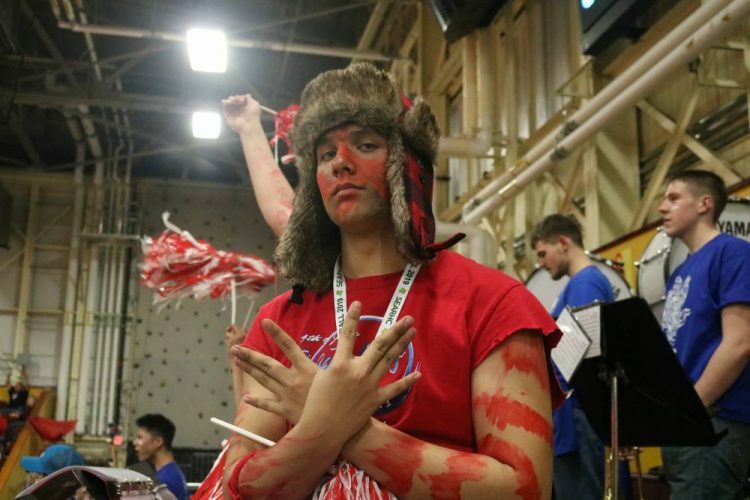 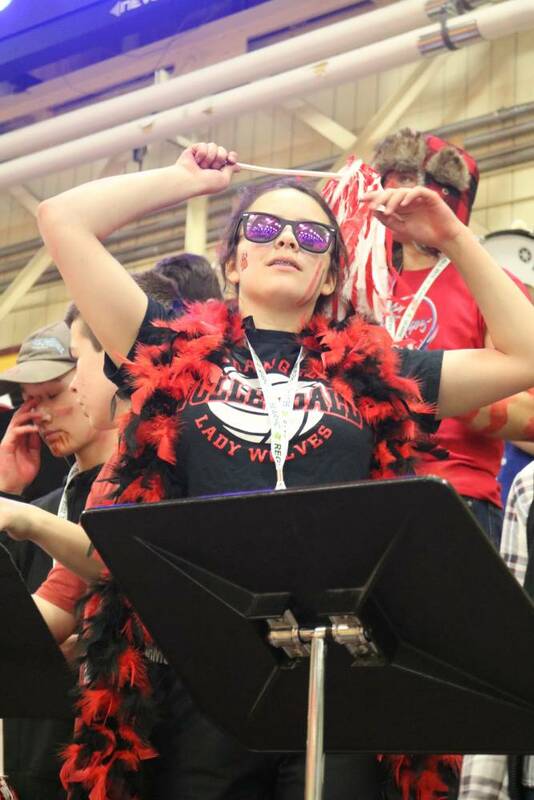 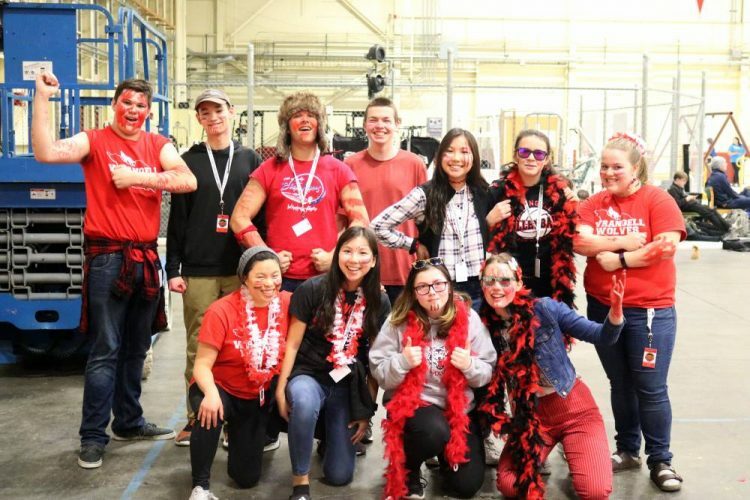 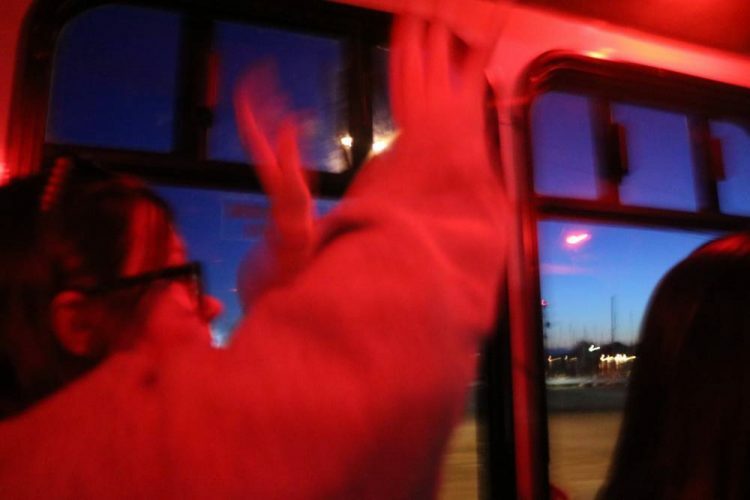 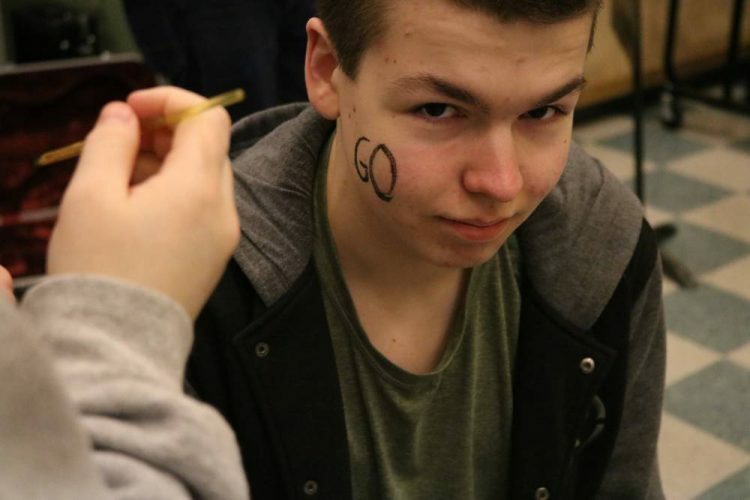 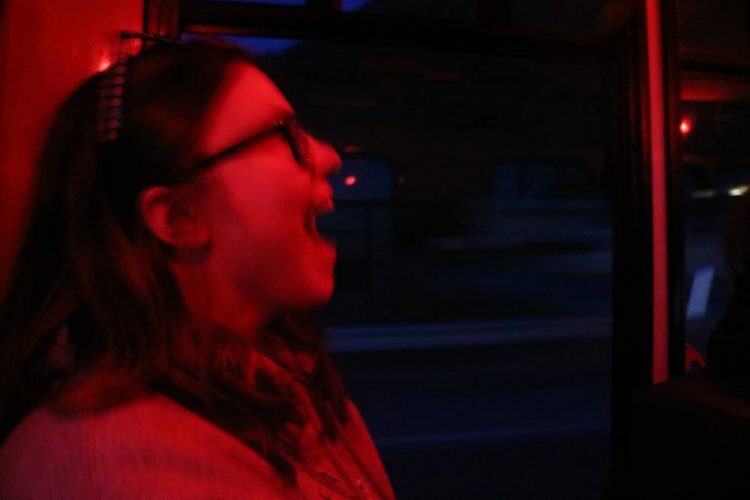 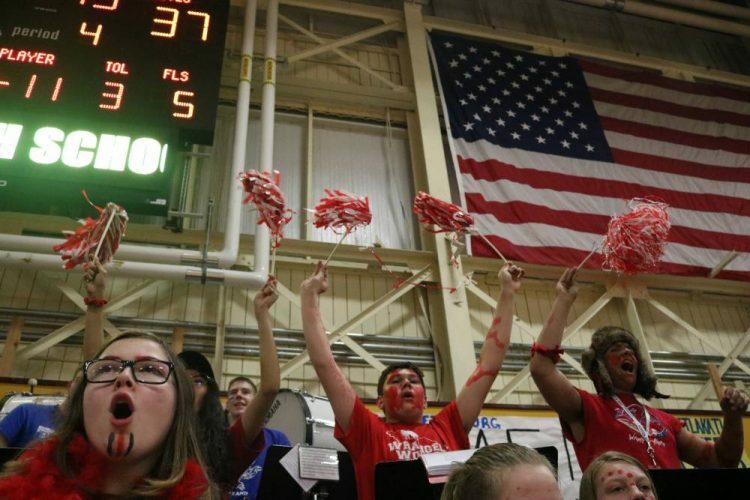 During the highs and lows of the Wrangell Wolves basketball season, Wrangell’s pep band has been there to rock out. 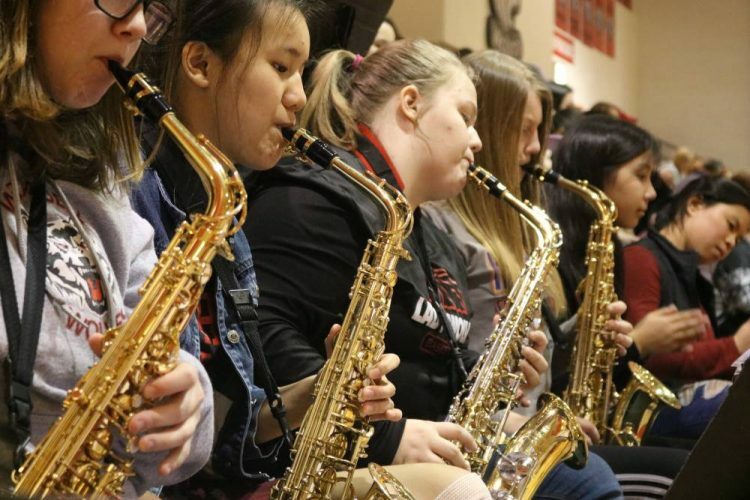 KSTK’s Laura Helgeson plays flute, and bass, for the band. 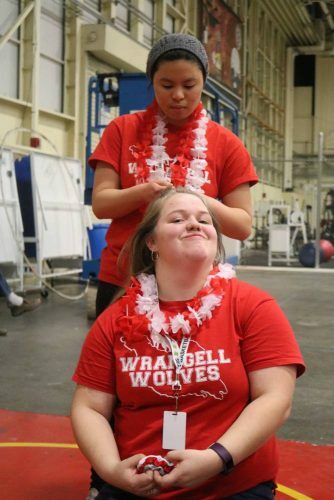 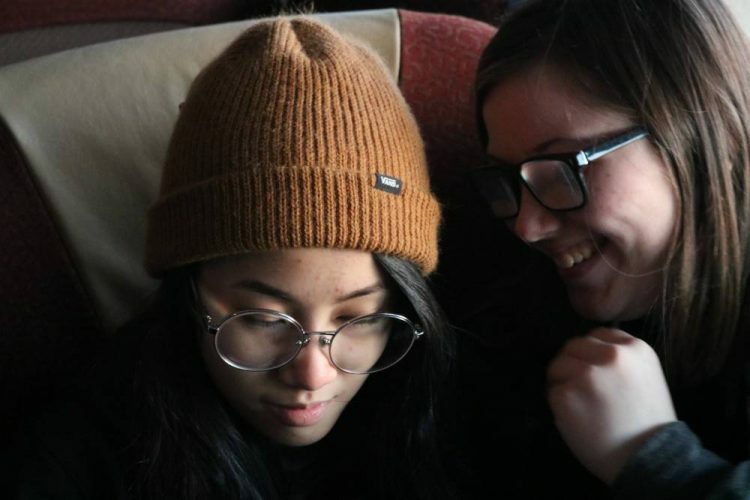 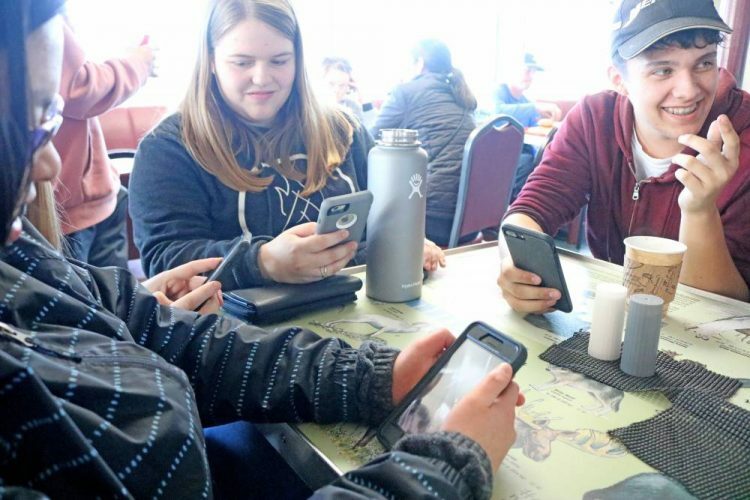 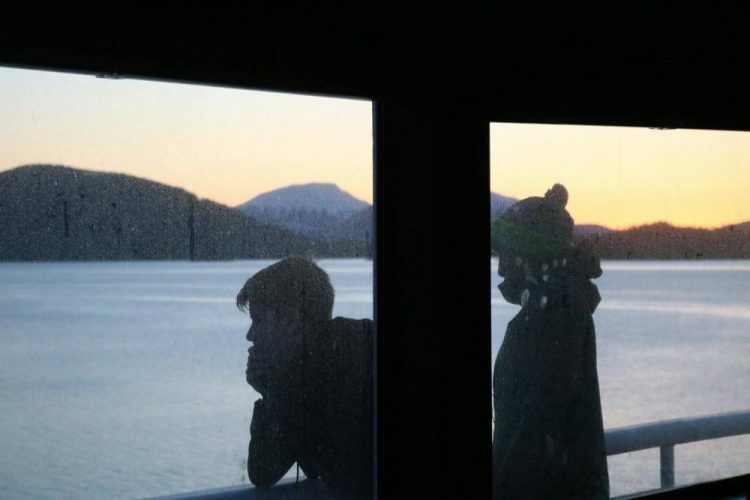 She photographed the Wrangell Wolves season, from the side of those that bring us the music.